Who gets automatic tax filing extensions? As tax season rushes to a close, the IRS is reminding tax professionals that some of their clients in special situations qualify for more time to file without having to ask. First and foremost are victims of natural disasters. 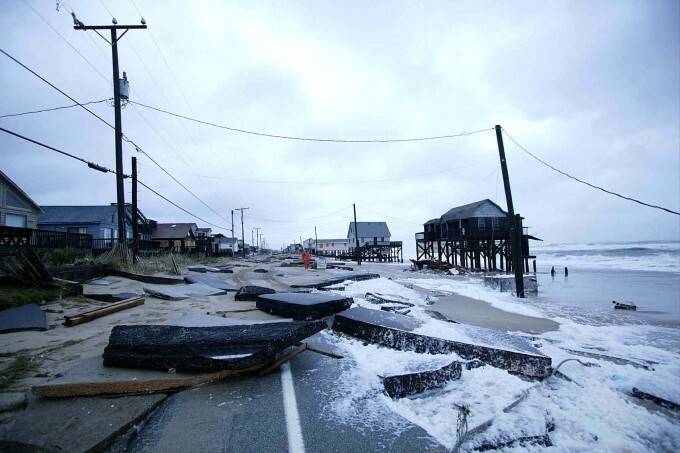 Taxpayers in several presidentially declared disaster areas across the country qualify for more time to file their returns and pay any taxes due. Currently (and depending on Mother Nature), taxpayers in parts of Georgia and Mississippi have until May 31 to file and pay. Taxpayers in parts of Louisiana have until June 30. These extensions also apply to other tax-related actions, including the deadline for contributing to an IRA. Then there are combat zone taxpayers. Members of the military and eligible support personnel serving in a combat zone have at least 180 days after they leave the combat zone to file and pay any taxes due. This includes those serving in Iraq, Afghanistan and other combat zones For more, see IRS Publication 3..